Looking for accessories or parts for your Alden Shell or Oarmaster rowing unit? We have them! Restocking fees will apply for returned shells. Alden also manufactured four other rowing shells that have been discontinued. We frequently have these shells available used, so please do not hesitate to check our used boat page or contact us to see if we have these boats available. Alden Horizon – the first rotationally molded rowing shell at 17 feet long. 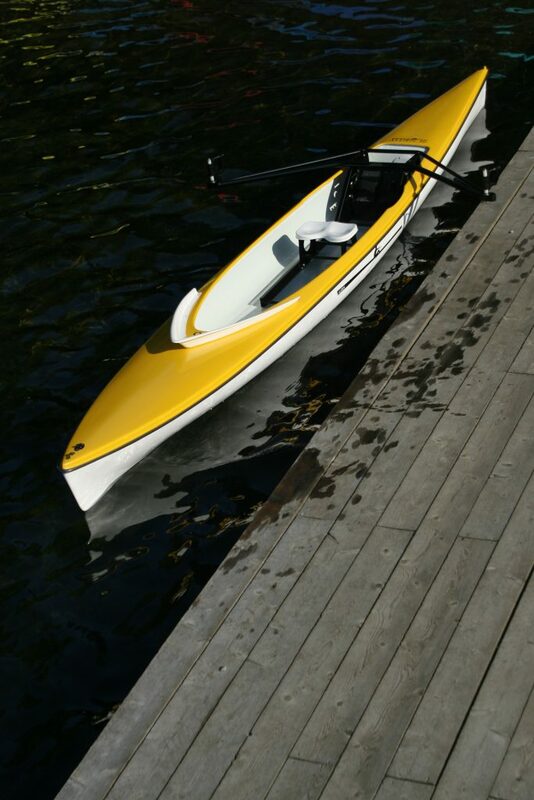 Alden Martin – the fastest rowing shell that uses the Oarmaster rowing unit at 20′ 6″ long. 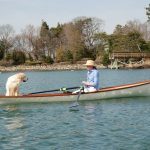 Alden Appledore Pod – a stable rowing boat that is great for touring and family fun. Alden 26 – provides the dimensions and beauty of an elite boat at the price and durability of a club single.